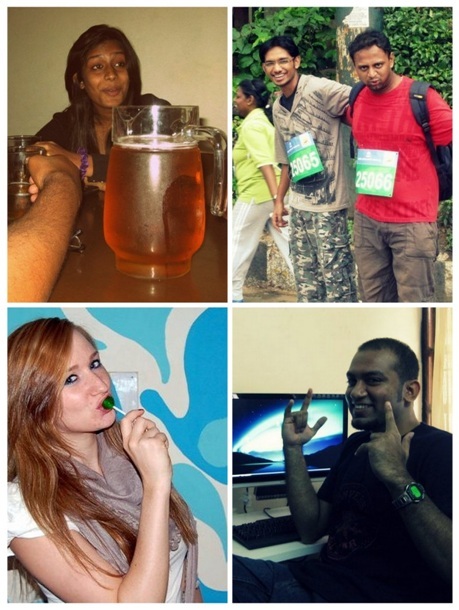 We’re hiring full-time content writing interns in Chennai, India! We’re now hiring writing interns who can work from our cute little office space in Chennai. Readership has moved over to the screen from paper. The Internet is more accessible than ever by millions of new users in India, and the future for content marketing looks bright. We’ll teach you all this and more! This is a paid internship, and you’ll get all the exposure you need in the web content writing field. We’re one of India’s first specialised content agencies, and we’d love to share our vision, motivation and experience with you! Send in a mail to interns@wordplaycontent.com with your resume, samples of your written work. Don’t forget to write us a cover e-mail telling us why we should award this internship to you. Drop by our Facebook page or check out our writing blog to learn more about Wordplay.